Purolator Oil Filter Review - Are any of these filters worth it? MANN + HUMMEL acquired Purolator Filters in 2012 further strengthening its position as the leading automotive oil filter company. With over 2,000 filtration part numbers, there certainly has to be a filter available for your vehicle. Hopefully this Purolator oil filter review will be of use to you. Purolator is short for the words “pure oil later”. Purolator invented the oil filter in 1923 and have countless filtration patents. Their mission is to stay a step ahead of contaminants, safeguarding your engine, fuel tank and the air you breathe. Quite a mission! Purolator offers three specific models of filters. Their classic oil filter, the PurolatorONE oil filter and the PurolatorBOSS oil filter. We’ll go over some of the differences and details of all three to help you decide which might be the best oil filter for your application. Offering only 96.5% “Dirt Removal Power” Purolator’s classic oil filters are available for almost every passenger car and light truck. With just 13 grams of dirt removal capacity the classic filter is inferior to Purolators other oil filter models. The next step up from the classic oil filter offers a bump in filtration efficiency and capacity. 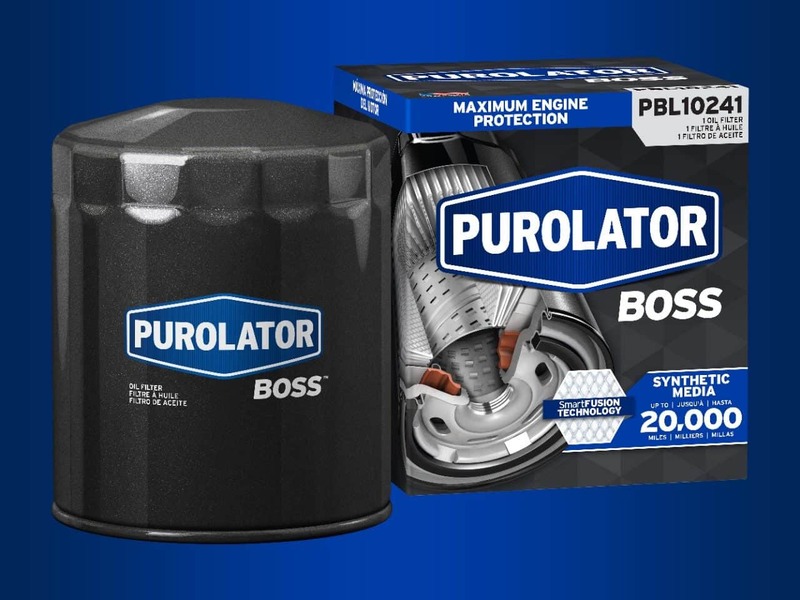 Advertised with 99.9% “Dirt Removal Power” and 15 grams of dirt removal capacity the PurolatorONE oil filter is supposedly available for most popular vehicles. Purolator says this filter is ideal for high mileage and synthetic blend oils. Now for the premium filter, the Purolator BOSS oil filter, it delivers 99% “Dirt Removal Power” and has 27 grams of dirt removal capacity. 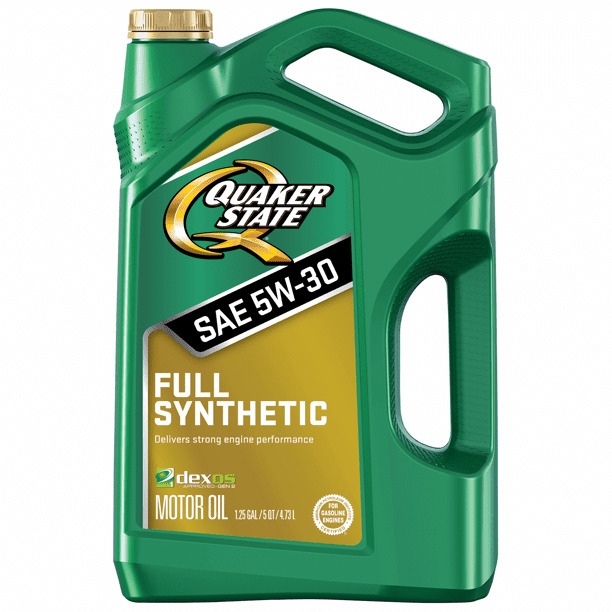 This filter is engineered to work with all oil types and last up to 15K miles. This filter is only available for certain popular vehicles. You’ll have to check their oil filter lookup tool to see if it your vehicle can use a Purolator Boss oil filter. So let’s break down the three different Purolator oil filters and see their build differences. So we have done our research and know what Purolator wants us to know about their oil filters through their marketing efforts. However, we have also read a lot of reviews and feedback from people who have their own experience. As with most products and their reviews, you will have good and bad. Purolator oil filters definitely have some bad reviews. Some reviewers are experiencing issues with the filter media tearing. Either due to not enough media, brittle media or unevenly spaced pleats. We have seen several examples of these tears after people have cut open their used Purolator oil filter for extensive study and review. There has also been reports the the anti drain back valve having cuts in them. At the same time though, there are plenty of people who swear by them and use them exclusively without issue.